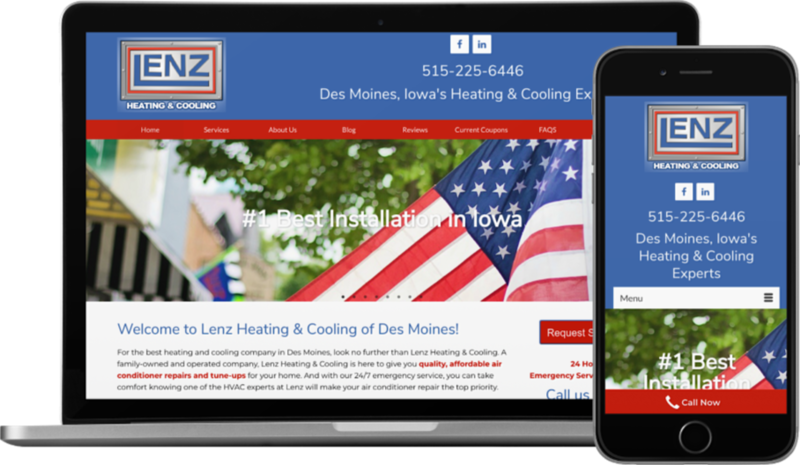 Although they were happy with their current site, Lenz Heating & Cooling found themselves in need of a new provider for website services. 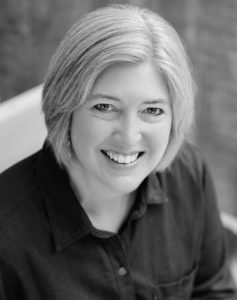 They were also interested in boosting their online search results in the competitive Des Moines market. We brushed up their website with a brighter and more inviting design, and then I seamlessly transferred the domain and hosting to Winterset Websites for future ongoing maintenance. I put them in touch with my preferred provider, Up at Dawn, LLC, for ongoing SEO management. It is rewarding to watch their visibility continue to climb.